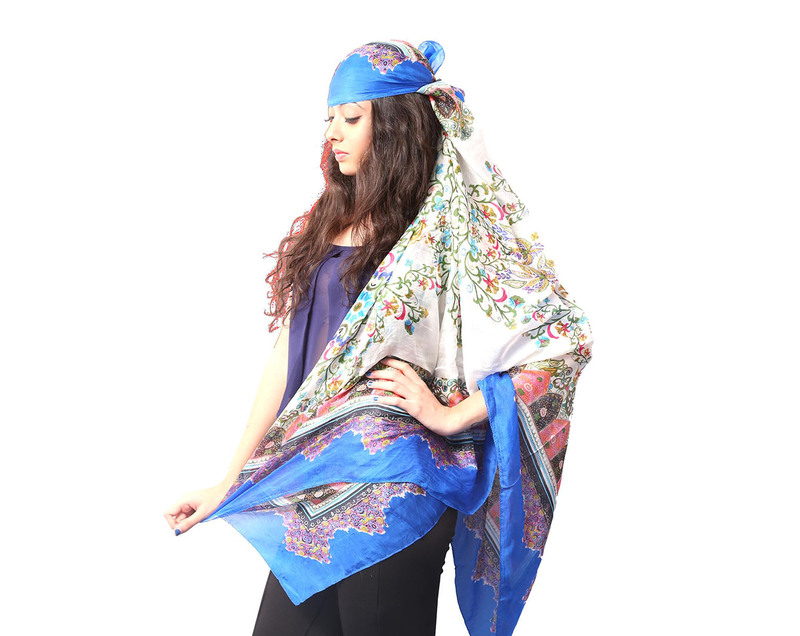 Silk Bandana Manufacturers ,Exporters from India - KK Fashion Exports. 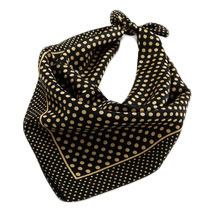 Silk Bandana Manufacturers ,Exporters from India – KK Fashion Exports. 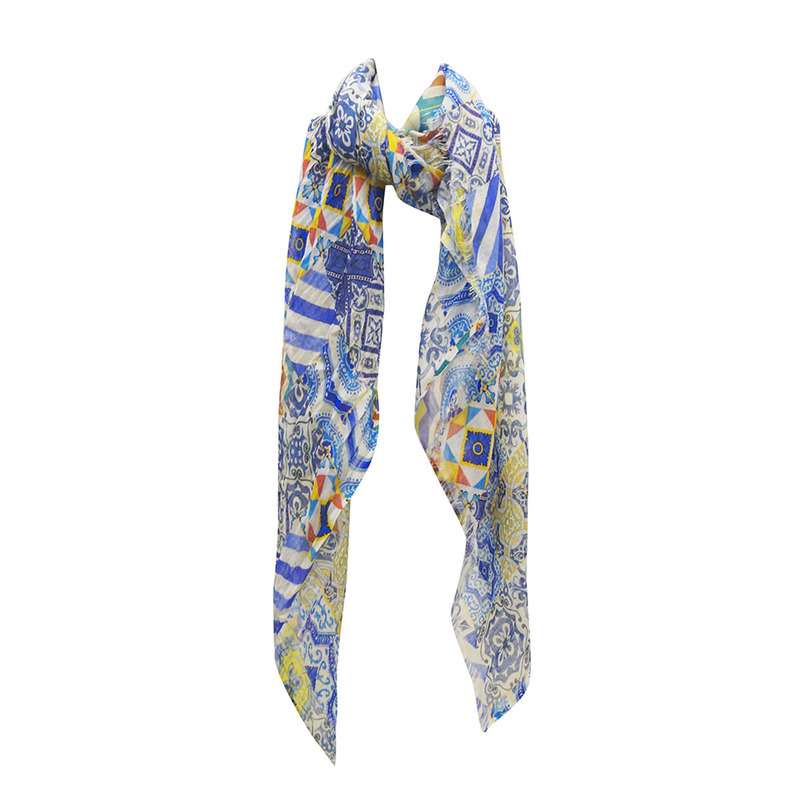 We Have Offering a designs of Silk Bandana are made from Silk, Material and are available in various print designs. 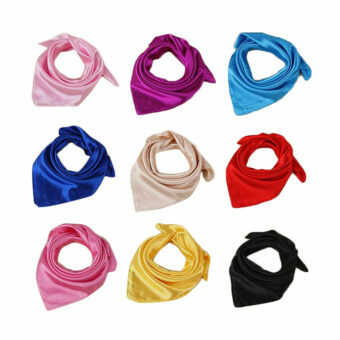 These Silk Bandana are available in different colours, sizes and designs. 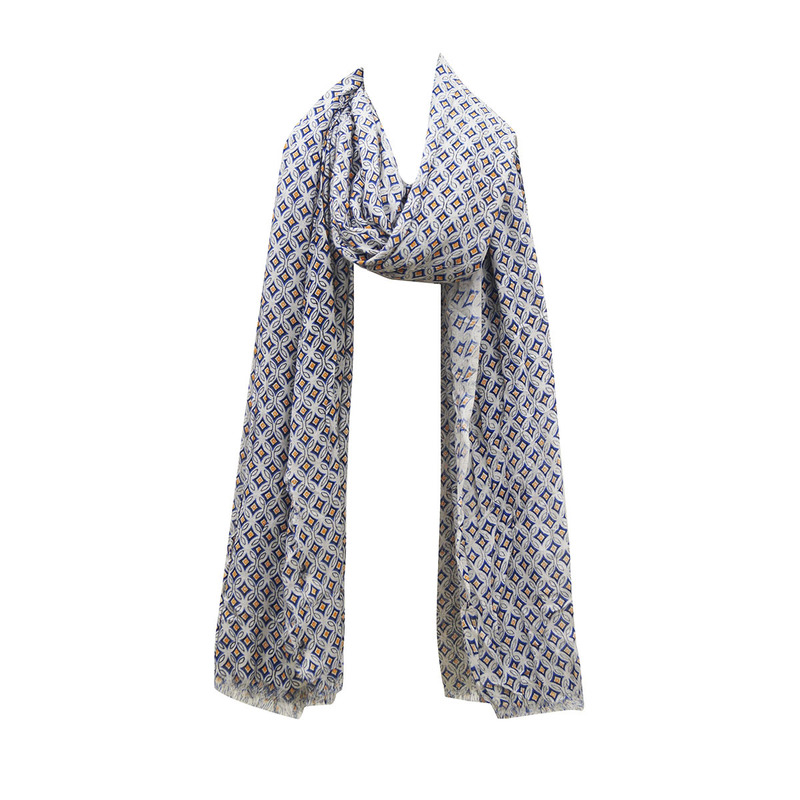 It is suitable to be worn upon matching jeans and suit both. 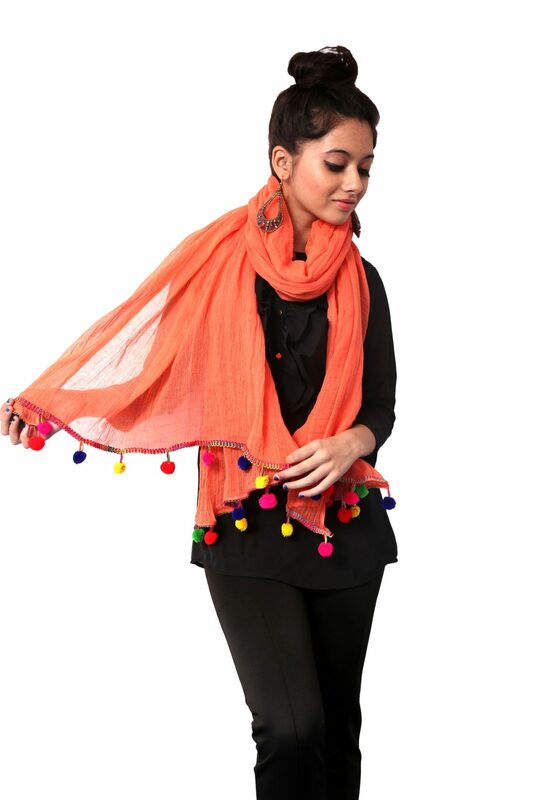 We are ready to understand your requirements and accept your valuable orders. 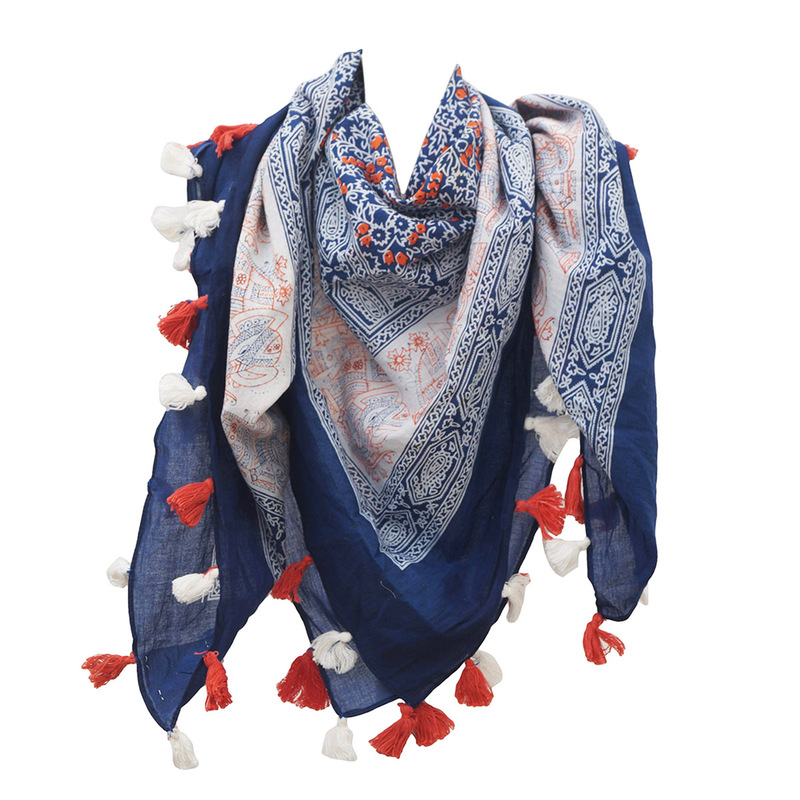 We are Silk Bandana Manufacturers ,Exporters from India – KK Fashion Exports. 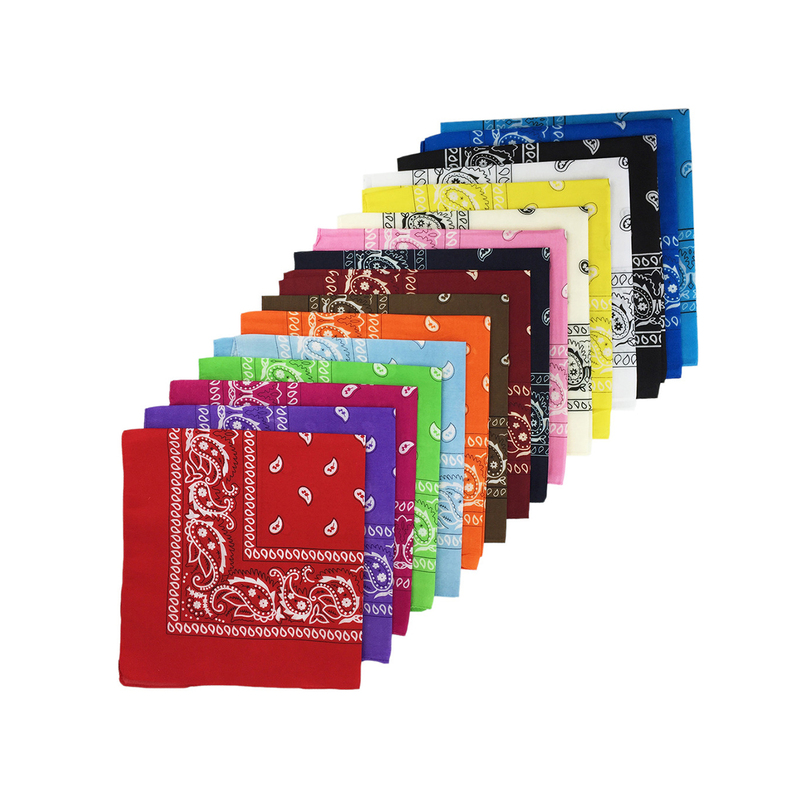 We are Silk Bandana Manufacturers from India.We Have Offering a designs of Silk Bandana are made from Silk, Material and are available in various print designs. 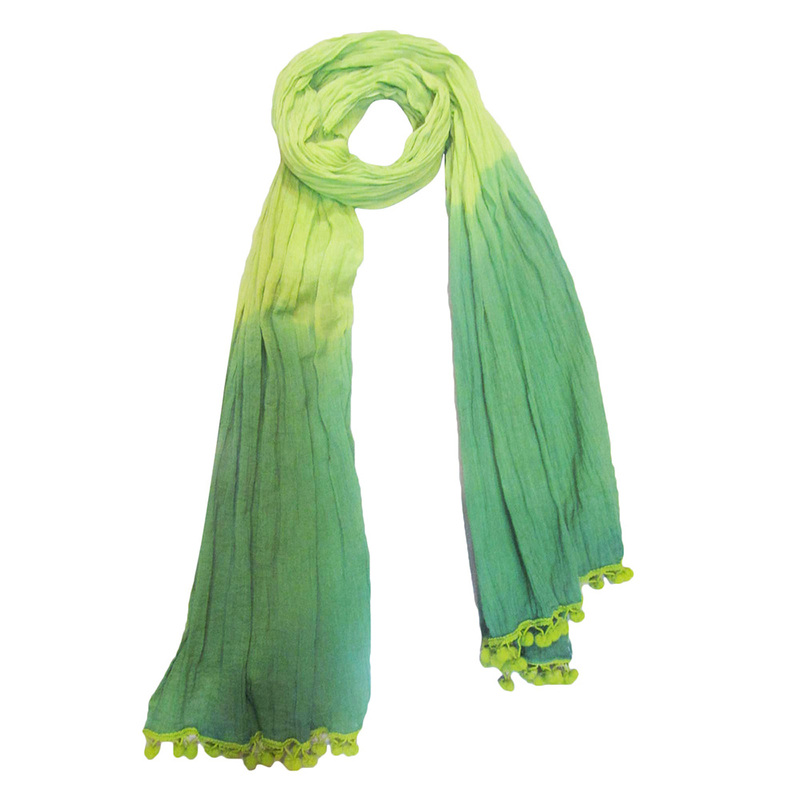 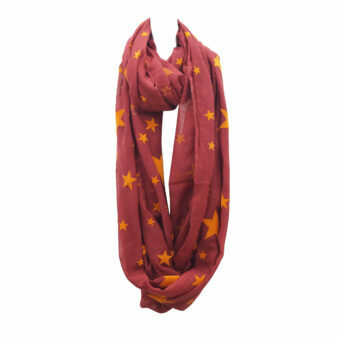 We have wide Variety of Scarves, Shawls and Women Accessories, and have our own setup in India. 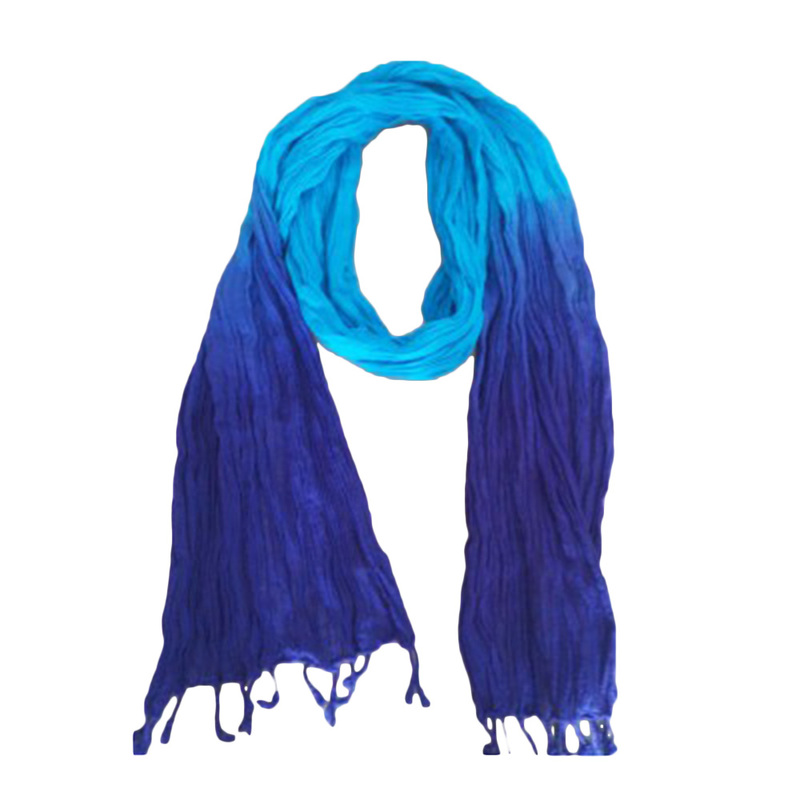 We Manufacture and Export Scarves, Shawls, Mufflers, Bandanas and Women Fashion Accessories all over the world at competitive Prices and good quality. 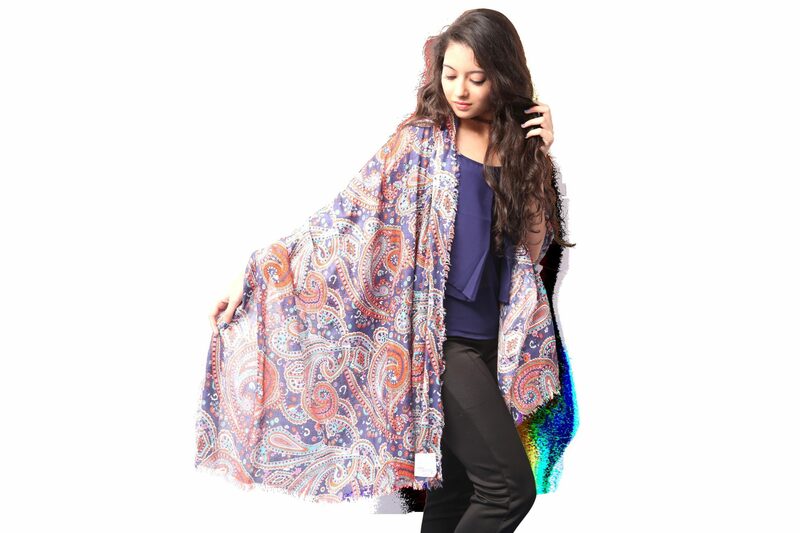 We are Manufacturers of Shawls, Scarves at wholesale rates with professional setup and quality standards. 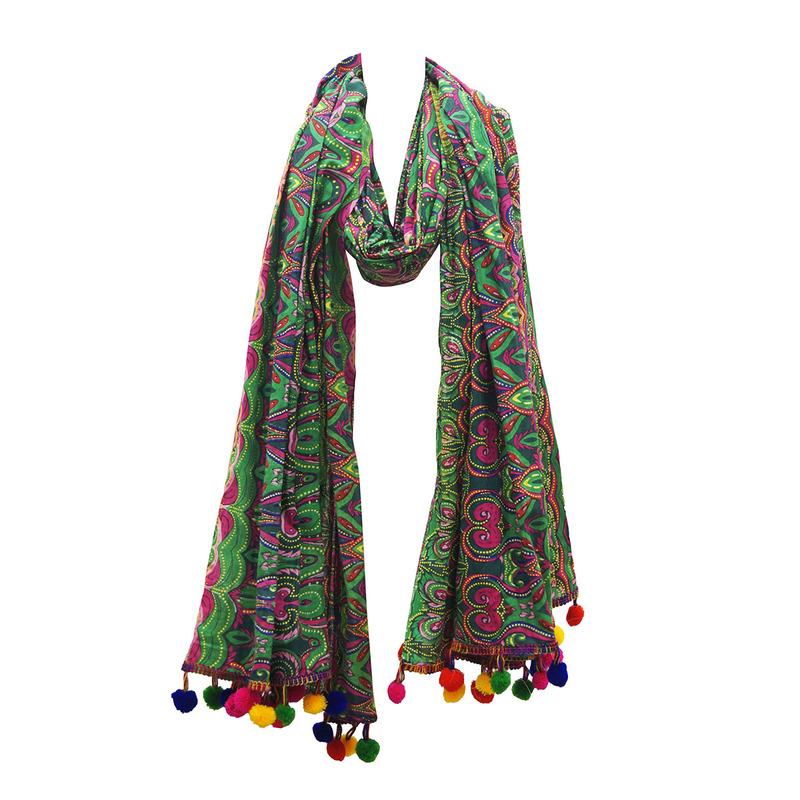 Our product range includes all fabrics such as Wool, Cotton, Viscose, Silk, Linen, Acrylic, Polyester and Blends as per customer requirements. 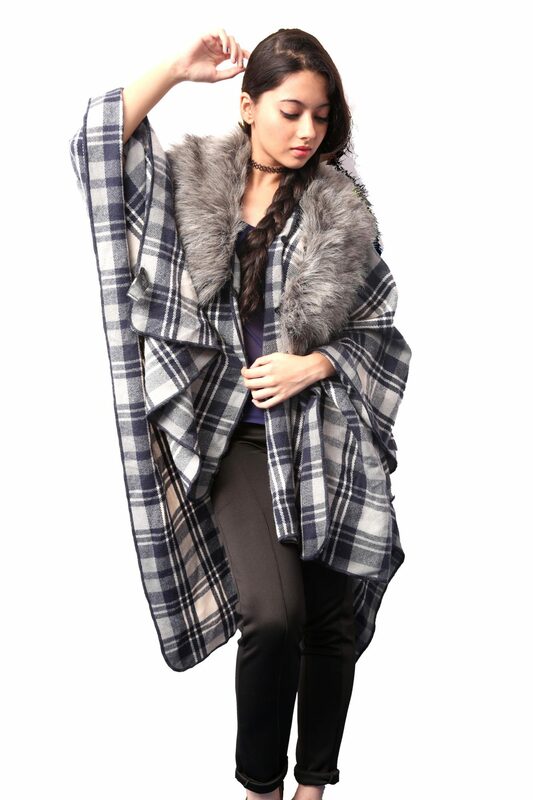 We can also manufacture your own Designs and Maintain Confidentiality and Non-Disclosure of our Clients Designs as requested. 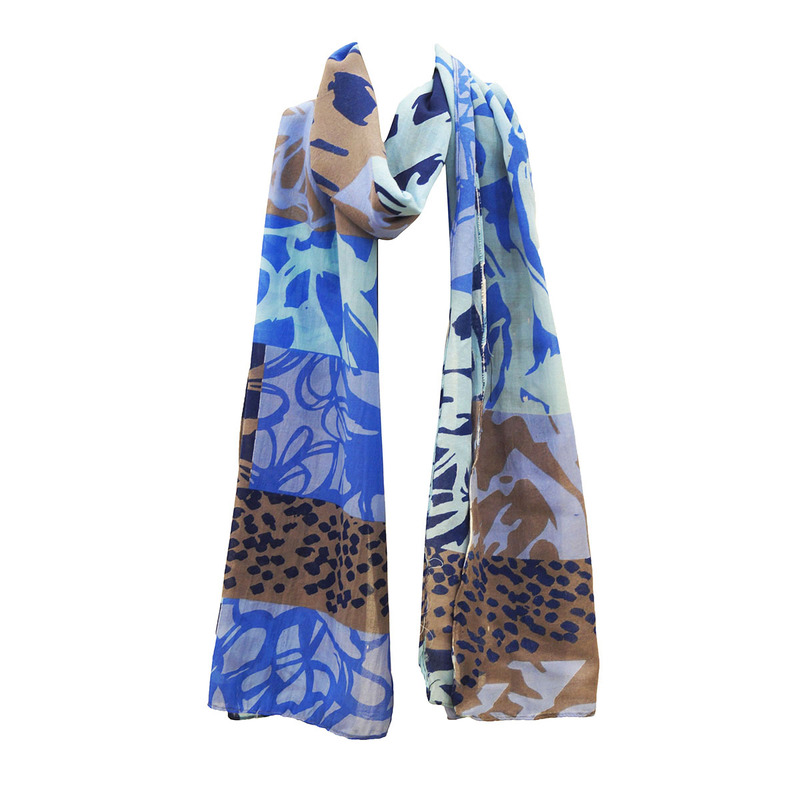 Please drop in your Email address at our Website and we will send you Images of our latest Collection of our Styles of Scarves, Shawls, and Bags for upcoming Season.